Kick Off July with a Blast.... of Energy, Health, and Fitness! If you keep doing what you’ve always done, then you’ll stay where you are. If you eat what you’ve always eaten, then you’ll weigh what you’ve always weighed. Summer is HERE! Are you feeling confident in fewer clothes, or even a bathing suit? Are you ready to have that confidence? Ready to feel better about yourself? Ready for change? 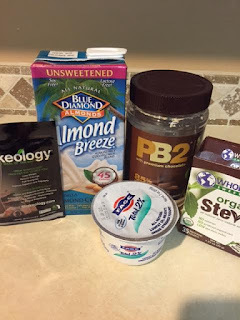 Ready for energy and feeling healthy and fit? And the 4th is coming this weekend! And MAYBE, you want to kick back and relax. MAYBE you want to indulge. It’s a holiday of food, fun, friends and family! MAYBE you’re planning to enjoy a beverage or two…..or even three. MAYBE you’re planning to eat ribs, fully loaded burgers, ice cream sundaes, and desserts. I totally get it! I understand. 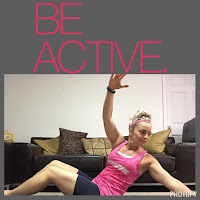 But you're reading this, so I know you want to increase your energy, get fitter and healthier! So, I’m starting a new accountability group and I am INVITING YOU!! § Connection between other driven people with similar goals! Beachbody programs continue to be the most popular home fitness DVD work out programs and the most effective…WHY…because they WORK! And if you’re thinking you just can’t do it or it won’t work for you then I CHALLENGE you to give me 30 days. Follow the meal plan, drink your Shakeology EVERY DAY, press play to a 30 minute workout and hold yourself accountable and I PROMISE you the results will follow! 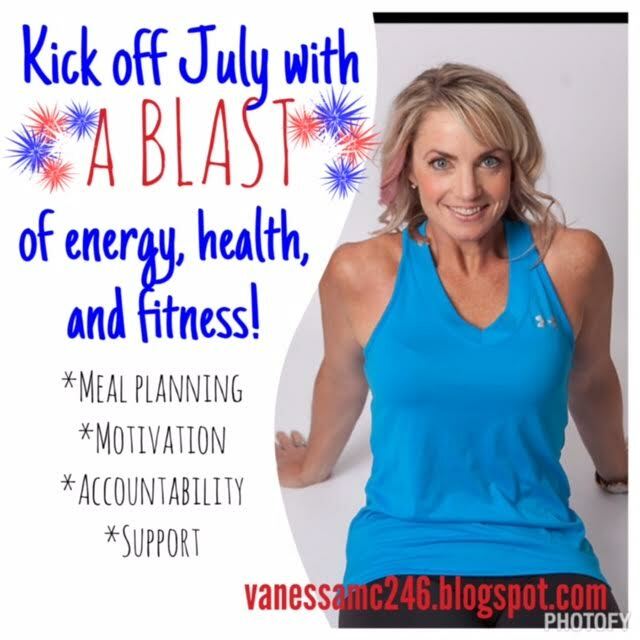 The group starts on Monday, July 27th! My first 3 new challengers who purchase a challenge pack from now until July 10th will receive a FREE copy of the 21 Day Fix Fixate cookbook. EVERYONE who purchases a challenge pack after that will be entered into a drawing for a special prize! The secret to getting enough water in your day! Every day I drink all the water I need. I RARELY miss a day of my required water intake and usually have more. How do I do this? What's my secret? I going to share it with you. I channel my college days!! Let me explain. Clean eating incorporates drinking lots of water. Water should be the drink you reach for before anything else! It is critical your eating clean. Losing and maintaining weight depend on adequate hydration. Our bodies our made up of about 75% water, and most of that percentage is stored in your skin. We need water to survive and to repair the body. It flushes out toxins, repairs sore muscles, regulates body temperature, keeps joints mobile, maintains tissue health, and can even stave off hunger. Sometimes, thirst disguises itself as hunger. Half your body weight in ounces of water each day. This is A LOT of water. Even for the 120 pound person, this is 60 ounces of water. That's almost a half gallon of water!! Ease into your required amount if you are not used to having that much! The first few days are rough but once you get used to it this will seem like no big deal! I'm going to share some of my strategies on how to make sure you sip all day long! To make sure I get my daily required intake, I drink a 16 oz. glass of water before each meal. Mark a gallon jug or other bottles filled with water with an hours of the day timeline. So by 10:00, you must drink down to that marker, and by noon, the next marker and so on. What are your strategies to make sure you get the amount you need? Would love to hear them! Water removes dangerous toxins from our bodies! Water cushions our body's joints! Water helps aid in weight loss/regulation! Water transports oxygen and nutrients to the cells in our body! Water helps to regulate body temp! Water defends against blood clots! Water helps keep our skin clear and healthy! Warm water stimulates the immune system! These are just a FEW examples of what water does for our body!! Drink up!! I always have room temp and icy cold!! My 3 Day Refresh Results for #TransformationTuesday!! A few weeks ago, I had plateaued with my weight loss. Then one weekend I indulged a bit, and just started feeling bloated and puffy. So, I decided to do the 3 Day Refresh. I planned to start the following weekend. at work, so I chose to start on Saturday. 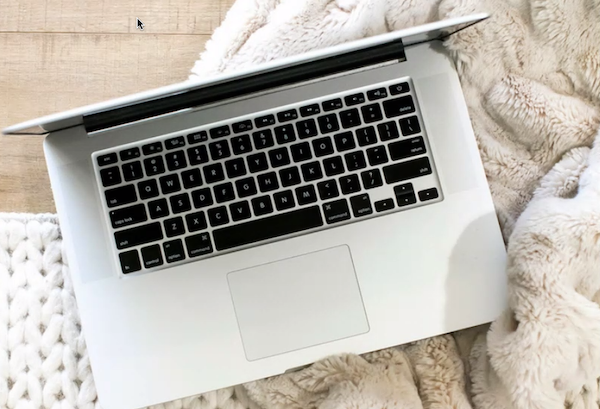 I snack less and stay on track at home, where I stay busy and distract myself. 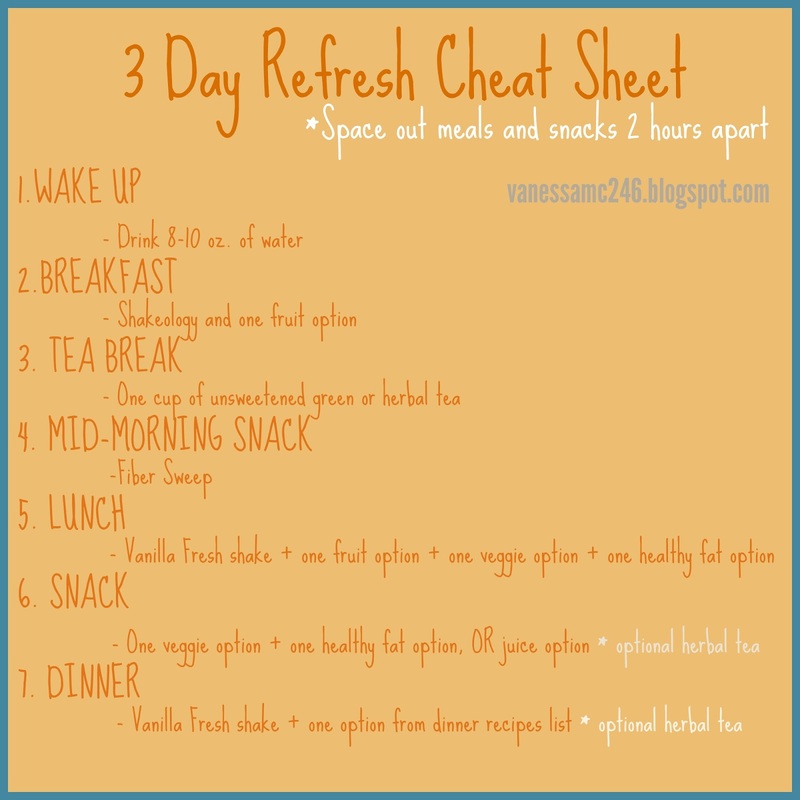 I had no food events for the weekend and my husband was traveling, all which allowed me to focus on the Refresh. To help ensure my success even more, I had some accountability partners: my friend, Peg, and my sister, Francesca. By checking in with each other, throughout the three days, we kept each other accountable, motivated each other, and supported one another. So, after three days what were my results? I lost FOUR pounds on the refresh. I felt 100% better, no bloating or fullness, I had energy and my cravings were gone for sweets, and on the fourth day I continued with my clean eating recipes and meal plan! ate the same 3 meals all 3 days, without much variation. I did light workouts during the Refresh to make sure that vigorous exercise didn’t spur my appetite. However, if you experience any dizziness during a workout on the Refresh definitely stop, rest, and drink water. The first day was easy. 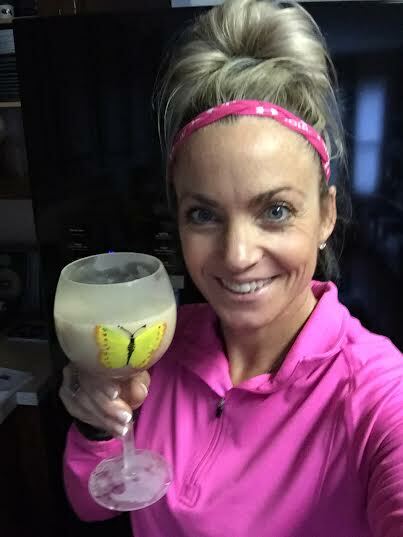 I drank my Vanilla Shakeology in the morning with half a banana and cinnamon, did some house cleaning, some crafts with my kids, took them to the movies, did errands, and just kept busy. At mid-morning I chugged the fiber sweep. With no flavor and a consistency of watery cream of wheat, the only choice is too chug. If you let the fiber sweep sit in water for too long, it turns chunky. 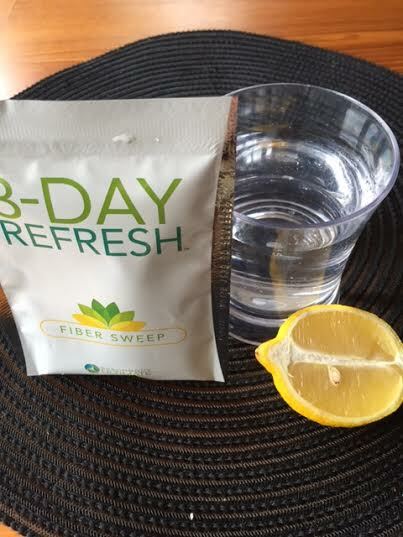 Peg messaged me later that day, that the Fiber Sweep tasted better and was easier to drink with a squeeze of lemon, and I vowed to try it the next day. I loved eating my fresh fruit and my vegetables. I chose ones that I really enjoy and just felt fresh and light! At lunch, I got fancy, and put my shake in a fun cup! For my afternoon snack I had celery, carrot, and jicama sticks with almond butter. 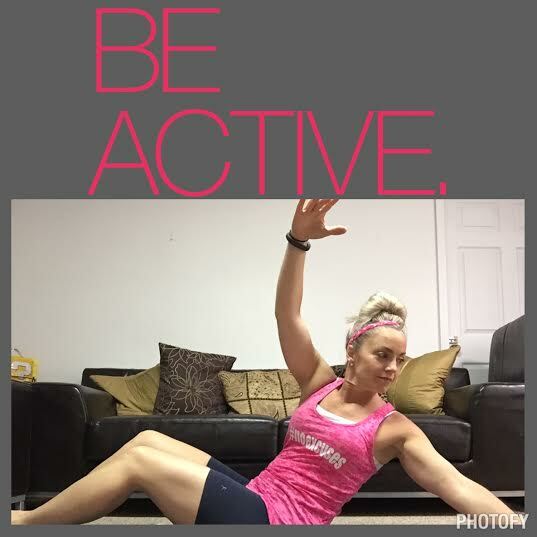 I also did the 21 Day Fix 30 minute Pilates workout. I drank a gallon of water, green tea and made it through the day. I checked in with Peg and my sister in my accountability group throughout the day. Weighing myself on this day, I was already down two pounds! This motivated me! The second day was slightly more challenging, but again, I kept busy preparing for the week ahead, doing laundry, playing with the kids, did some yard work, and watched a movie with my boys. I drank my Vanilla Shakeology in the morning blended with half a banana and cinnamon again. I started loving drinking my shakes from pretty and fun glasses. And Peg was right! The Fiber Sweep wasn't bad at all with a squeeze of lemon. Lunch was my favorite meal. I mixed chopped avocado, tomatoes, and sweet red, yellow, and orange peppers, and squeezed lemon juice over the veggies. Also for lunch, I drank the Vanilla Fresh shake and had 12 medium strawberries! Yummy and filling. Checking in with Peg and Francesca also really helped me stay on track. Doing it together made staying on track an act of solidarity. If I started feeling hungry at all, I just messaged them, and they wrote back with words of encouragement and support. 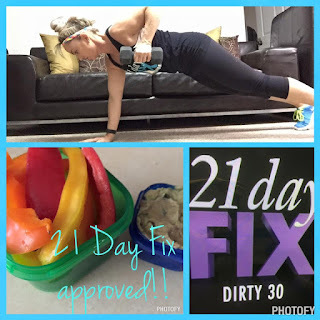 For my workout, I did the 21 Day Fix Yoga. a desk all day, and all I want to do is munch and snack on carbs and sweets! The night before, I had prepped and packed all my meals. I brought a portable blender for my Vanilla Fresh shake, and had my fiber sweep, lemon wedge, lunch, and snack ready in tupperware. I had my chopped veggies, avocado, and lemon juice, my strawberries which I sprinkled with cinnamon. However, I forgot my almond butter, but I had some almonds in my desk drawer, and substituted nine almonds for the almond butter. My drive to succeed spurred me to finish strong. Until the 3:00 p.m. hunger call. This is the worst time of day for me. The time I just want to rip open a bag of pretzels, plow through some trail mix, or stuff my face with chocolate! But again, my accountability sisters cheered me on, as I cheered them! For these three days, we became each other’s biggest fans! This is something I could totally do again! I think it is going to be a monthly routine for me. Most of the Beachbody program challenge packs are sold as bundled "kick start" packs. This means they are a special price for the workout program, Shakeology AND the 3 Day Refresh. The purpose of this bundle is to start off the health and fitness program with the Refresh, to “kick start” your results! 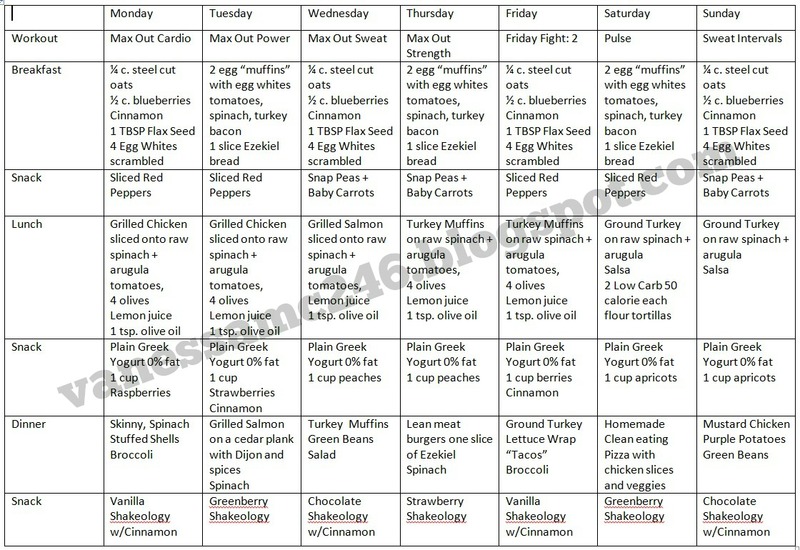 After the three days, and breaking my plateau, I started a strict clean eating meal plan, in effort to lose the last 10 pounds!! If you want guidance with the refresh and to stay on track after you are done fill out the form below for more information. You can have you're cake and eat it too!! You might never want old fashioned chocolate cake again, once you try this recipe. Yep - it's THAT GOOD! When I made it, my kids and husband wanted more. So easy and simple to make. I can't believe it took me so long to discover, that I can literally make this individual serving-size cake, in the microwave, in one minute, from start to finish. Try it! I'd love to know what you think! 1. In a bowl, mix Shakeology and almond milk to form your "dough." 2. Spray a large mug with cooking spray (I used a ramikin the first time I made it and it overflowed all over my microwave, so make sure to use a tall mug). 3. Pour "dough" into the mug. 5. To make frosting, combine all frosting ingredients and stir together. 6. When cake is done cooking in the microwave, turn it out onto a plate. 7. Top with frosting and enjoy! 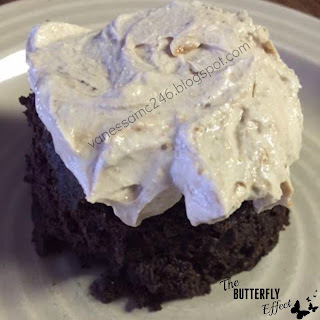 If you are using the 21 Day Fix meal plan, this cake is one red container, and add your "spoon" for the PB frosting. SO GOOD! And zero guilt. Now I know what you will have from now on if you find yourself needing a sweet treat to follow your dinner or if you have an extra red left over for the day!!! If you are interested in more clean eating recipes or information about the 21 Day Fix and my accountability groups, fill out the form below. 21 Day Fix Transformation Tuesday! TRANSFORMATION TUESDAY from a challenger who became a coach because she had an amazing transformation and she had to share!!! I hope this inspires you to get started today!!!! "This is a hard one. I've struggled with sharing my true before pictures because I didn't want to reveal how truly heavy I had let myself get. It's embarrassing and I didn't feel good about my physical self at all. I dressed to cover and hide in any way I could. Apparently I was doing a great job because I keep hearing from people "I never remember you being heavy" or "you were never big to begin with". Well the proof is in the pudding. I was heavy. I'm 5'2" and at my heaviest I weighed... a lot for this little frame. I don't have "before" pics because I didn't let that happen. So instead I have these pictures from 2014 that were taken stealthily by excluding the one we posed for at Great Wolf Lodge. Even in that picture I was trying to cover as much as possible. To think that I've changed my body this much blows me away. I wanted to share this because I want people to see that it can change. You can transform your arms, your hips, your abs after kids, after 30, almost 40... NOW. I tried before to lose weight. I did Crossfit for 3 months of 5 day a week workouts, but I didn't change my eating. Then my coach introduced me to the 21 Day Fix and Shakeology, put me in an accountability group AND EVERYTHING changed. The containers, the clean eating, the Shakeology, the energy, the water and a whole lot of people holding me accountable. Sharing this is hard. I've struggled for days about this. I hate these pictures of the old me. I won't let myself get there again. YOU don't have to be uncomfortable with your physical self. My only tools were 21 Day Fix Extreme, Shakeology, 21 Day Fix, my accountability groups and my own sweat and yes, tears. Now I'm paying it forward and helping anyone I can transform their life... yeah, it's really that profound. Everything is better and continues to just keep getting better. I'm 39 and I am in the absolute best shape of my life and I ACTUALLY AM WEARING A BIKINI!!!!" Are you next?? Fill out the form below to get started on your own transformation! 21 Day Fix Accountabilty Group - Special Price!! 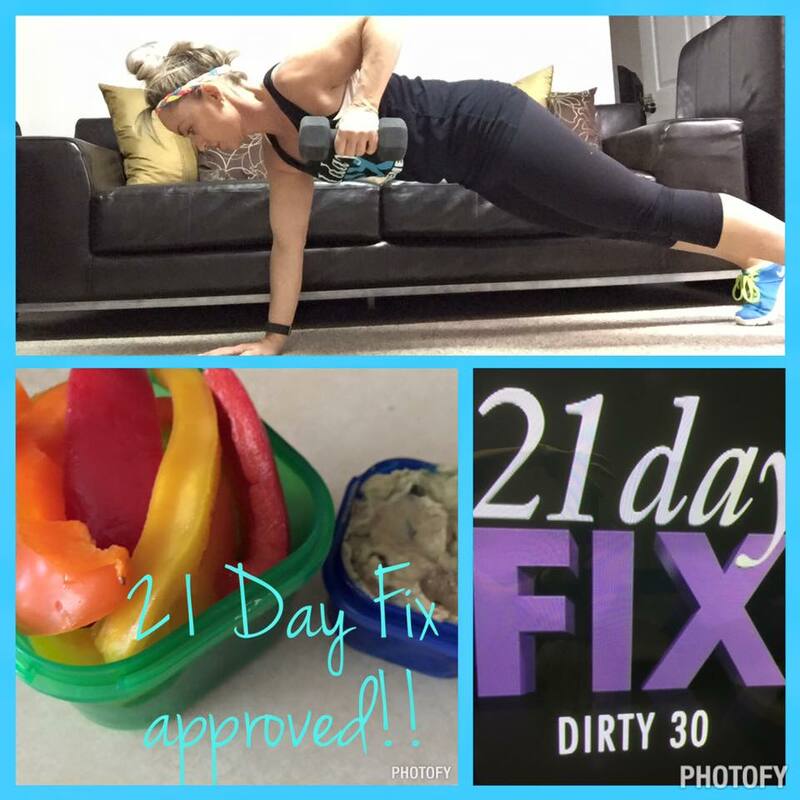 21 Day Fix and 21 Day Fix Extreme are two of my favorite programs!! My workouts are worth it when I know I only have to exercise for 30 minutes, and I will get results like these!!! Biceps-- why not?!! 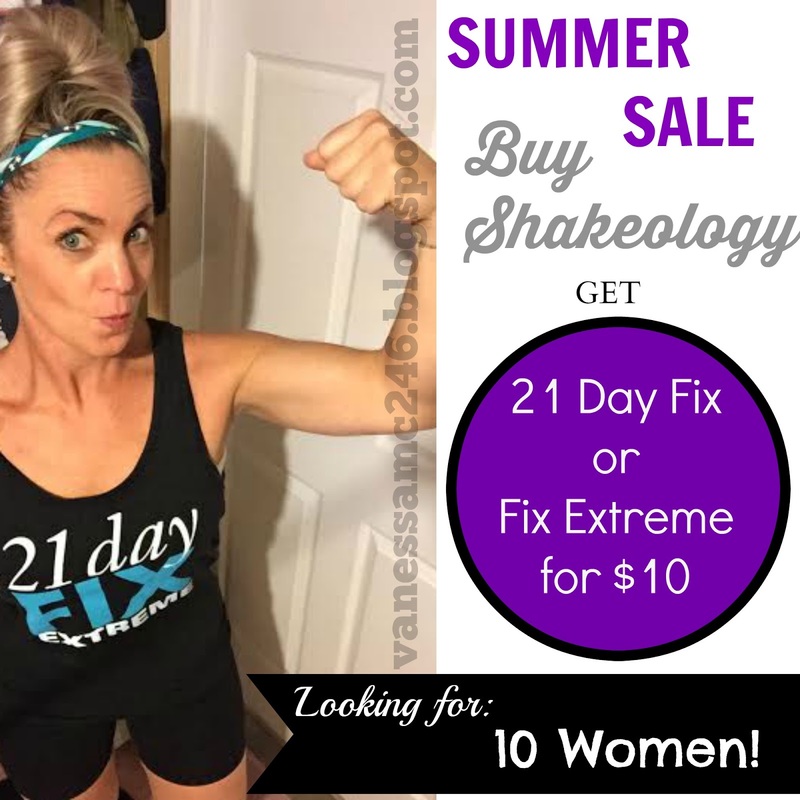 The 21 Day Fix and the Fix Extreme are Beachbody's best selling programs right now, AND they are on sale! AND, if you order a 21 Day Fix or 21 Day Fix Extreme challenge pack from me before June 15, you will also get FIXATE, the 21 Day Fix Cookbook which will launch in July! I've had INCREDIBLE results with both of the programs. They not only helped me tone up but they have taught me how to eat healthy without all of the complications of counting calories, trying to figure how portion sizes, and not knowing what is ok to eat and what isn't! I CAN NOT AND WILL NOT DIET. I love food and our bodies actually NEED quite a bit of food to function properly! These programs focus on healthy food choices, and the lifestyle that we all should be living!!! They have recipes for brownies, and I was able to have a glass of wine or some chocolate chips once in a while! Ummm, hello.. of course I was down for that! On June 22, I'm starting a 30 Day support group for everyone doing this program. 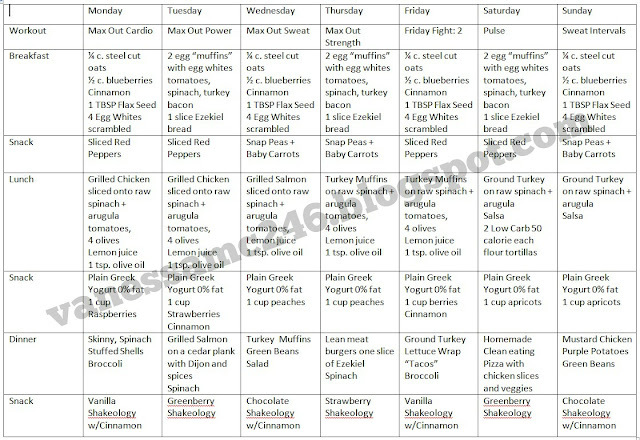 This will get us through the start of summer and teach you how to eat healthy, but keep the yummy taste of GOOD FOODS! Cannot believe I am writing my halfway point review already! Thirty more days to go and I will complete the entire Insanity Max 30 program. When I started, five weeks seemed like a LONG time! It feels good to stick with my goals! Surprisingly it has flown by!! There have been many, many temptations in the past four weeks, a handful of bad choices, and some moments where I was so sore that I couldn't sit down on my chair! I have learned so much about my body, my nutrition and my will power from this workout. So, week five was a tough week! This program showed me I am stronger than I realized. My will power is strong when I am motivated by a challenge. I don't want to fail. I am much more likely to stick to a nutrition plan and workout when I am accountable for it, and my Max 30 accountability group keeps me on track. Recording Max Out time for my workouts, made me competitive with myself. I wanted to increase my Max Out time for each workout! So, I used my mental power to challenge myself to sink down a little lower into the squat, to push myself a little harder and to stop slacking when I wasn’t putting in my full intensity to the workout. Do you do that with yourself? Do you give up too easily? Do you get discouraged easily? This workout is a challenge, but progress happens in the moments where I don't think you can go on! 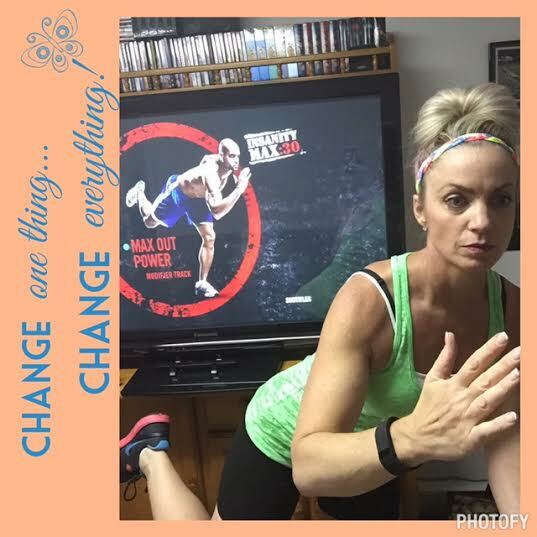 Shaun T motivates me to continue on through the workout. He reminds me, that I have the mental will to continue. After four weeks I was ready to switch it up and ready for the new workouts! Even though they were challenging, I feel like I’m getting stronger, doing less modified moves, but I’m still exhausted and sweaty at the end of 30 minutes. I push myself with each workout, but I still rarely make it to the 15 minute mark before maxing out. The reason for that is this, when I feel myself getting stronger I just push harder at the beginning so I am still maxing out much earlier. That's the goal of this program: max out early because you are working so hard that you can't go on! Some afternoons, I had company while working out!! 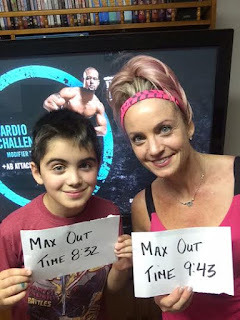 I love that my 12-year-old son wants to workout with me. He loves Shaun T, and usually has way more energy that I do!! Here is a video clip of some of our workouts. Max 30 Power, really tested my upper body strength! While it starts with some cardio at the beginning, the majority of the workout tests upper body strength with push up variations and leg strength with squats and lunges! While I was exhausted at the end, I felt accomplished! Then there is Friday Fight 2! This workout will really test your physical abilities, but also your mental toughness to stick with it! DON’T QUIT! Don't turn off the DVD player until that 30 minute workout is over! Don't stop after you Max Out the first time, keep going no matter how much you want to stop! That is progress! Don't let the Max Out time defeat you! It's a process..... trust it! This is how I keep the late night munchies at bay: eat 3 hours before bed for best results. So what changes am I making this week? Well I’ve switched up to drink my Shakeology as my evening snack. I need a sweet lately after dinner, so this has helped me kick my cravings. I also made sure to drink this shake, my last meal, 3 hours before going to sleep for the night. The reason behind this practice is that I want my body to rebuild muscle and burning fat instead of burning off any carbs or sugars that I ate before going to sleep. My second focus has really been on drinking plenty of water!!! I was definitely starting to slack in this department. So I have been filling up a three Shakeology bottles every day. I bring them to work, they sit on my desk, and each day I focus on drinking all of them! That keeps me hydrated, my hunger at bay, and my body healthy! What did I not do so well with this past week? Well I did have 2 slices of pizza for my son’s birthday party, and a slice of cake! I enjoyed it, because it was my son’s event and was worth it, but now it’s time to get serious again! Then I had a barbeque picnic on Sunday where I had a spoonful of potato salad, a cheese veggieburger on only the bottom half of a bun (white bread), and lots of veggies, but also had a brownie and a cookie for dessert. So for week four here is the game plan: I am planning to workout every afternoon at my typical 5:30 pm! I am going to stick to the meal plan, with NO CHEATS, pack my food every day for work and drink lots of water. I do have a special event at work on Friday, where there will be donuts, danish, and muffins, but I will eat my oatmeal and eggs for breakfast in advance, and hold a cup of coffee in my hands, so I should have no temptations! And I never think I am depriving myself, but instead I’m treating my body with respect. I don't want to have a stomach ache, feel drowsy or bloated and I certainly love the way my body feels, so that's my reward! It's all about my perspective. Take some time today to get your weekly game plan together! Yep, you read this right! 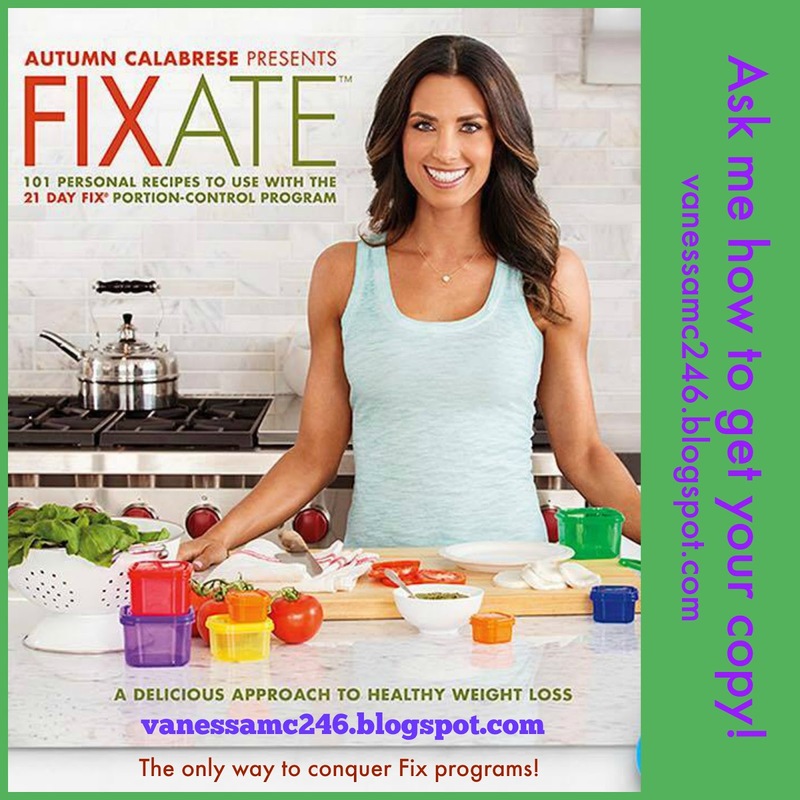 To take the guesswork out of how many containers are in your favorite recipes, Autumn Calabrese, creator of the 21 Day Fix is launching a new cook book called Fixate. It includes 101 Fix friendly recipes and will be available on July 14! 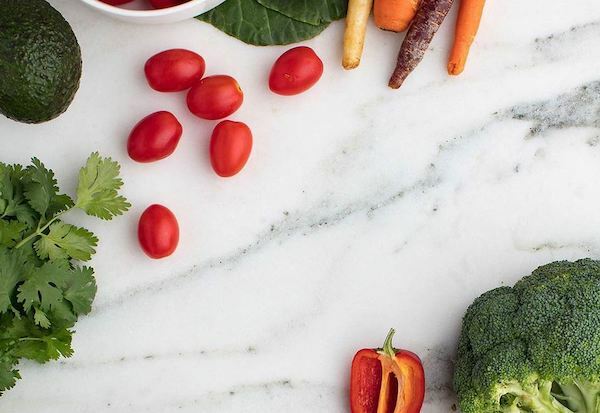 Fixate will teach you how to make healthy, delicious meals that fit into your busy lifestyle. And every recipe includes container equivalents to use with 21 Day Fix, as well as nutritional information you can use with any Beachbody fitness program. So what inspired Autumn to assemble this culinary masterpiece? Each of the recipes comes complete with detailed instructions, mouthwatering photos, nutritional information and container equivalents. What's more, Autumn has added icons to each recipe that will let readers know if they are paleo, gluten-free, vegan and vegetarian. "This book is for everybody," says Autumn. 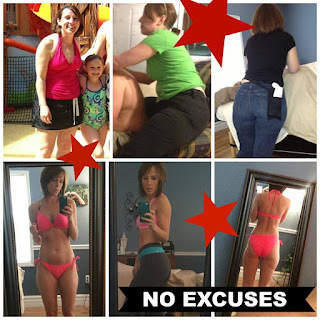 "You don't have to be graduates of 21 Day Fix or 21 Day Fix EXTREME®. You also don't have to be a chef or great in the kitchen. It's for anyone who wants to make healthier versions of the foods they love." According to Autumn, "Everyone will use the book differently. For some, it will become their "go-to" cookbook they use every single day. Others may use it when they're going to a special event like a barbeque or party." Inside Fixate you'll find a section for every possible meal you can imagine: simple breakfasts, on-the-go lunches, sit down dinners, soups, salads, as well as healthy snacks like kale chips and protein bars. Autumn insisted that all the "on-the-go" lunch recipes be easy and fast for working moms. "I based all of the lunches off leftovers from dinner and even breakfast," she reveals. "I turned them into delicious, easy-to-make lunch recipes." Autumn adds, "I also included a few of my favorite Shakeology recipes—even some Fix-approved skinny cocktails." And then there's the desserts. "I have a big sweet tooth so I was really pleased with them," she says. "I especially love the brownies (made with chick peas), peanut butter cookies and cake recipes, and the desserts are all gluten-free so absolutely everyone can enjoy them." And it gets even better!!! IF you are one of the first THREE people to purchase one of the following from me this month and you will receive the cookbook from me, for FREE when it is released, mid-July! Sign up as a coach with ANY challenge pack! I would love to help you achieve your goals! Click the image below to make me your FREE COACH!! The 3 Day Refresh is a scientifically designed program that helps you fast-track your weight loss, kick-start healthy eating, and get a clean break from bad nutrition habits. 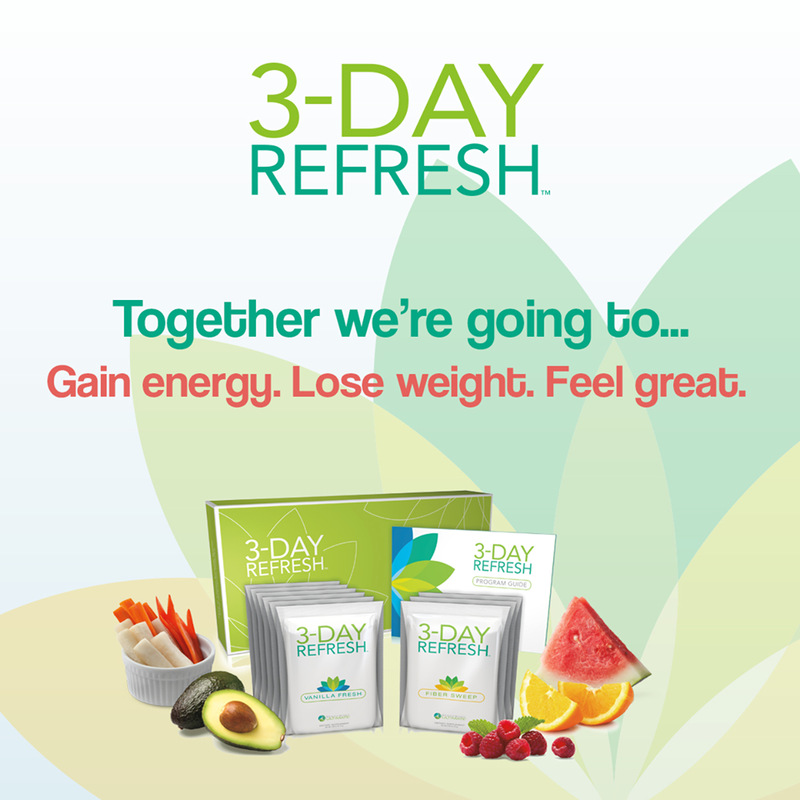 The 3-Day Refresh is a simple, straightforward program that will help cleanse your body and improve the way you feel -- WITHOUT STARVING YOURSELF!! Unlike juice cleanses or liquid fasts which tend to be high and sugar and low in protein (leaving you feeling weak, hungry, and sluggish), this easy to follow program helps support your metabolism while nourishing your vital organs. For three days you'll follow a program of three shakes a day, a fiber drink, plenty of water, plus a wide variety of fresh fruits, vegetables and healthy fats throughout the day to keep your energy and metabolism going. Check out MY RESULTS with the 3-Day Refresh! Maybe you overate on the weekend, or ate too much junk, and want to get back on track. Perhaps you simple want to lose the last few pounds. Maybe you used to eat healthy, but feel of the wagon and are ready to climb back on. Or maybe you've never eaten healthy and are ready to start. 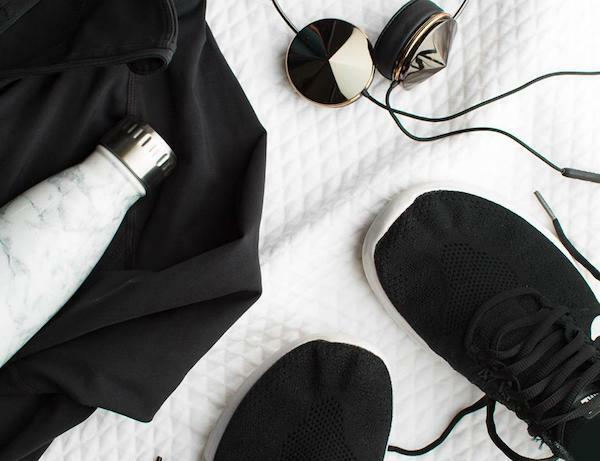 Sometimes you want to drop a few quick pounds for an upcoming social event, or kickstarting a new workout program and want to shift into high gear. Or maybe, you just want a few days of clean eating to feel balanced and "refreshed." 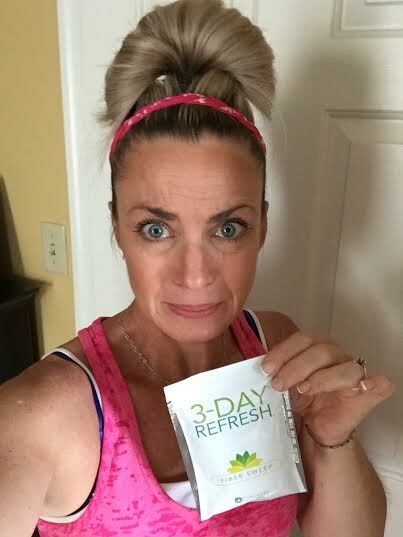 Whatever your reason, we all have times when we want to get our nutrition back on track , and that is what the 3 Day Refresh is designed to do. This program is the easiest way to break the cycle of bad eating habits while creating new ones, conquer your cravings, flatten your stomach, feel lighter and more energized, sleep more soundly, detoxify your body, and dramatically improve the way you feel -- ALL WITHOUT STARVING!! 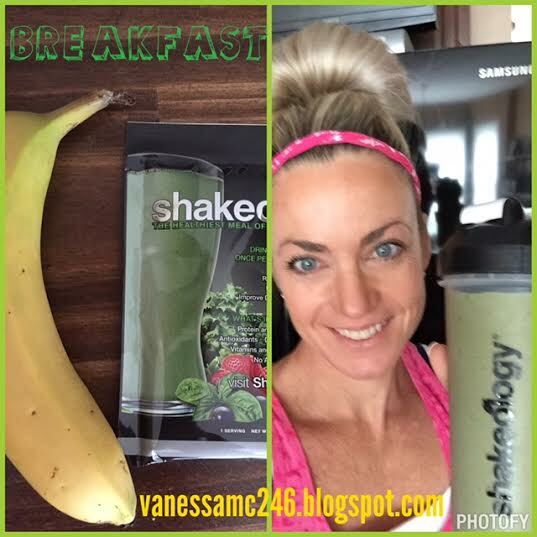 For three days you'll have a nutrient dense Shakeology shake for breakfast along with a fruit option; a fiber sweep digestive drink later in the morning; a high-protein Vanilla Fresh shake for lunch, with fresh fruit, vegetables and healthy fat options throughout the afternoon. For dinner, you drink another Vanilla Fresh shake along with a choice of easy to make dinner recipes. You can also have tea twice daily, but avoid all processed foods, canned fruits and veggies, sweeteners and dairy. 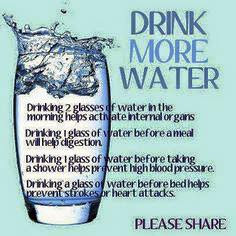 You must also drink at least half your weight in ounces per day of water or more!! You are truly cutting back to the basics to cut the bloating and help you lose weight. 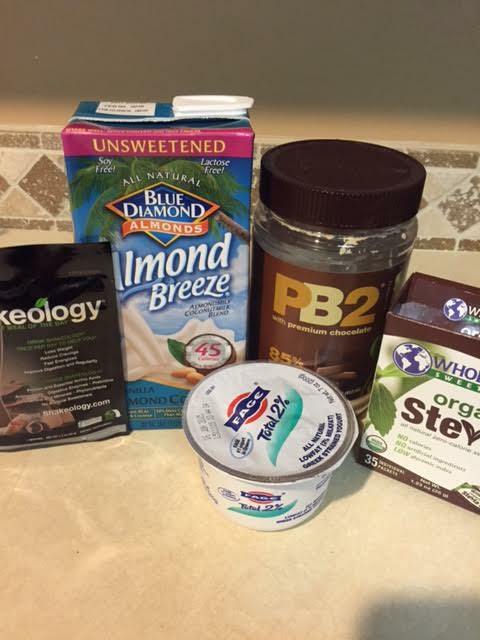 So, with the basic refresh kit you get 3 Shakeology packets, 3 packets of the fiber sweep, 6 packets of the vanilla refresh, a nutrition guide with recipes and meal plans, and program manual. The 3-Day Refresh is a low calorie program (about 1,000) per day, but becasue the shakes and fresh food selections are high in protein and fiber, they will help keep you satisfied throughout the day. Because you're at such a low calorie level, for these three days, keep exercise light. Yoga and walking are perfect options. The biggest question that people ask me is this... Am I going to be on the toilet for 3 days? Nope not at all. There was no surprises or out of the ordinary experiences. The only thing you could possibly experience is a little fullness in your stomach or gas from the extra fiber if your body is not used to that. This is normal and is totally OK. That means the cleanse is working and doing its thing. So just chug water and go with it! It's very short lived if it happens to you at all. It's incredibly important to stay hydrated during the three days. Water is the body's lubricant and is required for every major process. It keeps your digestion flowing, flushed out toxins, keeps your system balanced and helps control sugar!! Drink at least half your body weight in ounces or more every day! The cleanse can be bought as a challenge pack or just the 3 day packets. You need to drink Shakeology during the cleanse so if you do not have Shakeology you will want to buy the challenge pack. If you already have Shakeology you would only need to purchase the 3 days worth of packs. The picture to the right shows the 3 days worth that I purchased since I already have my Shakeology. 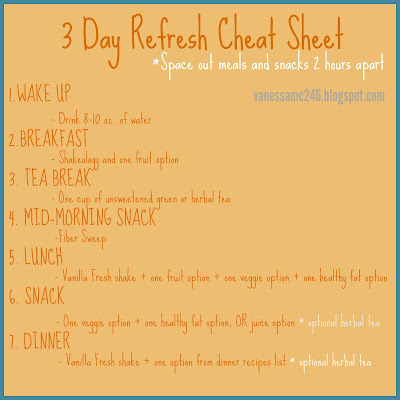 You can purchase the 3 Day Refresh Challenge pack thru my site if you would like to give it a try.